Let’s dive in to what each RoboBrrd is about! We sent them on their way flying to their masters earlier this week! 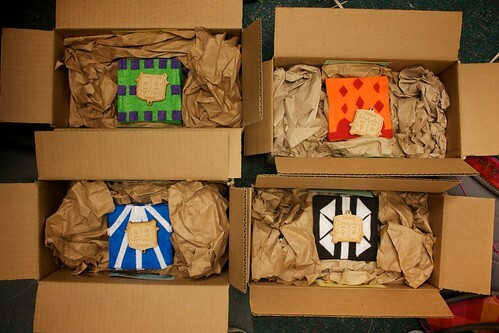 Some may have already received them by now. Bye bye Brrds! 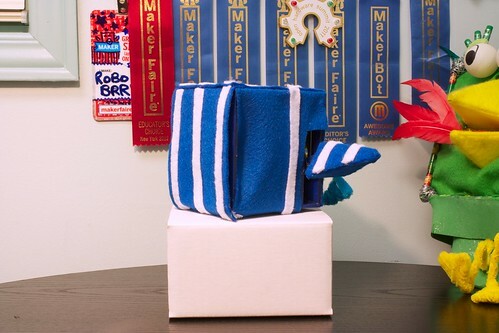 We posted two new updates on the RoboBrrd Indiegogo campaign, be sure to check them out if you are interested! 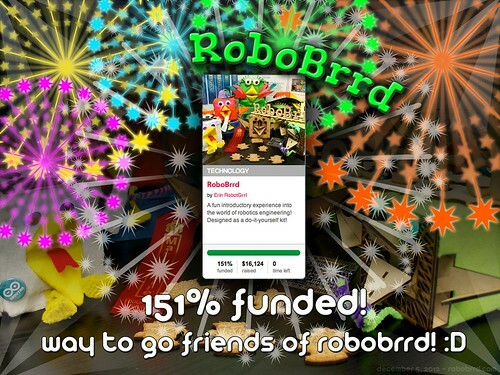 RoboBrrd Indiegogo campaign funded! 151%! 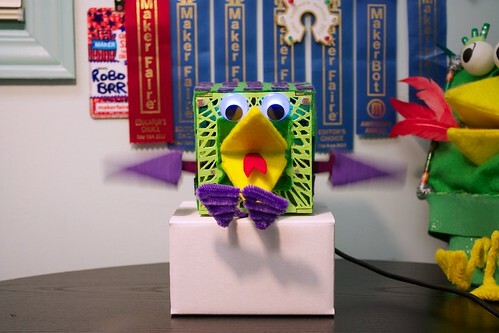 Last night was the final countdown for the RoboBrrd Indiegogo campaign, we surpassed our stretch goal! 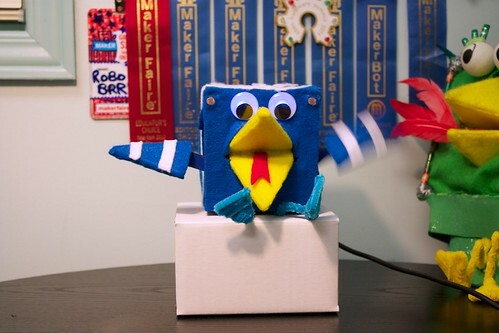 Big thanks to all the new and old friends of RoboBrrd, for backing the project and/or spreading the word! 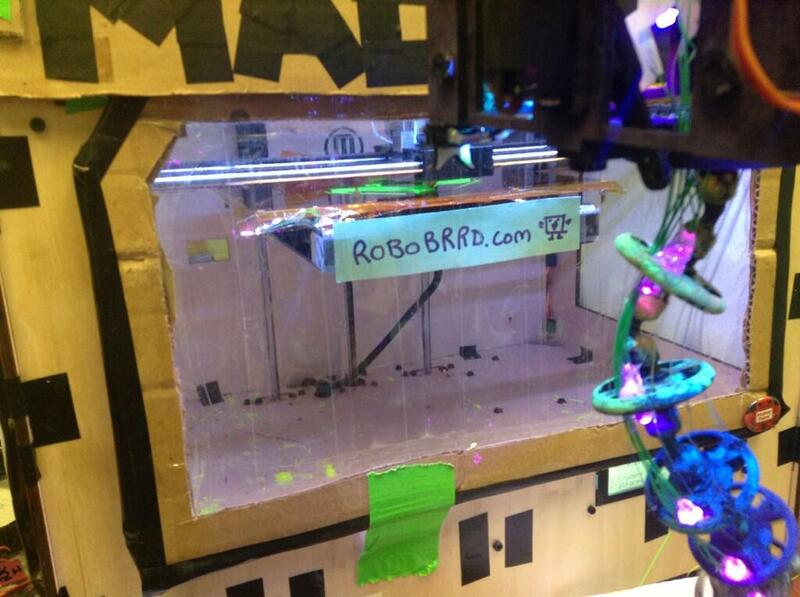 If you have any questions about RoboBrrd feel free to ask them! 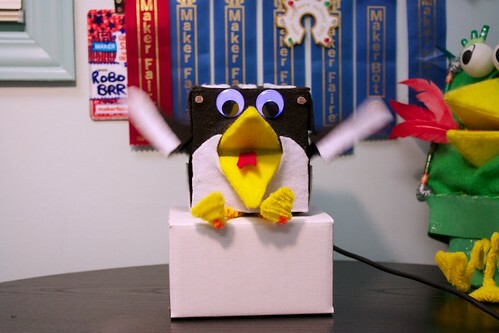 It is extremely exciting to be able to get RoboBrrd in the hands of even more people now. I can’t wait to see what people will be making with them! 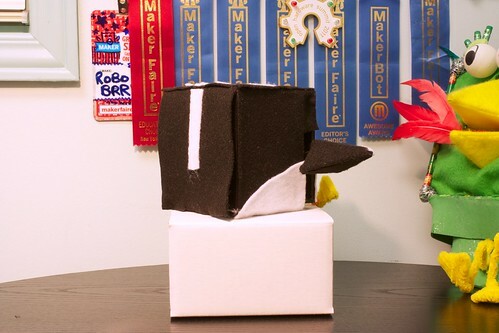 YIPEE WOOT WOOT CHIRP CHIRP BEEP BLOOP WHIRR SQUAWK! 27 hours left! 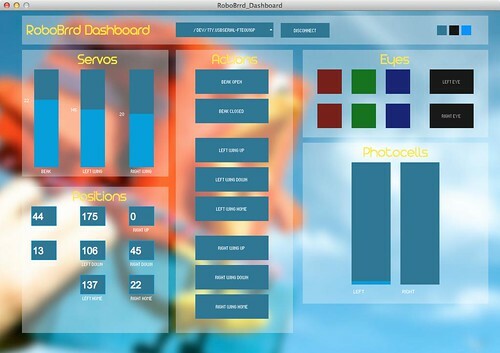 & RoboBrrd Dashboard Beta! 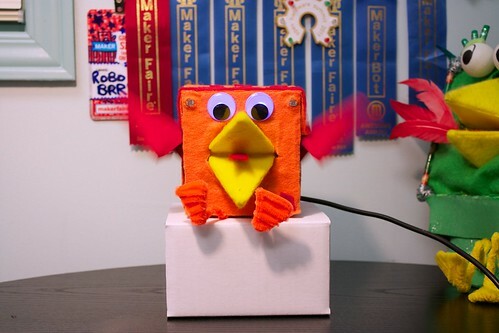 There are only 27 hours left for you to support RoboBrrd on Indiegogo! It’s the final countdown! Check it out here! This was made entirely in Processing with controlP5. It was quite straight forward to code it, the things that took the most time were in the details, like positioning, colours, and buttons. It also writes to an xml file, to save your current theme and servo positions. Handy! 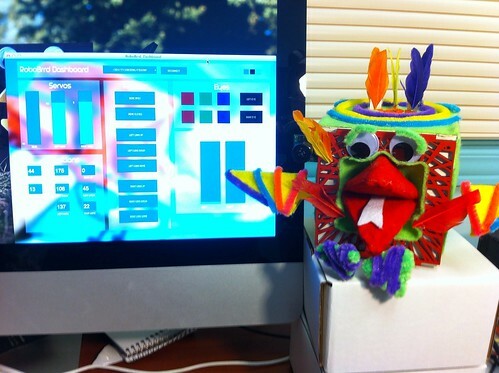 RoboBrrd enjoys being calibrated with RoboBrrd Dashboard! 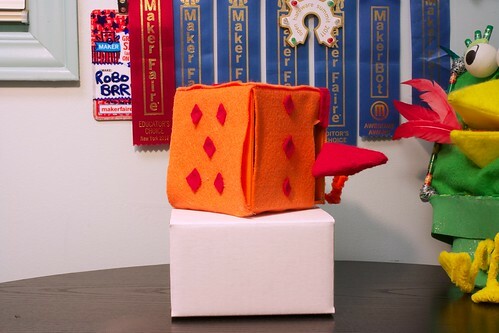 You can download it over at robobrrd.com/dashboard! It’s open source, check out the Github repo! 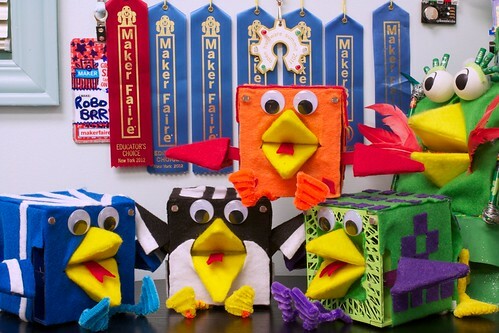 Help spread the word of RoboBrrd on Indiegogo and share the inspiration of robotics! Thanks!